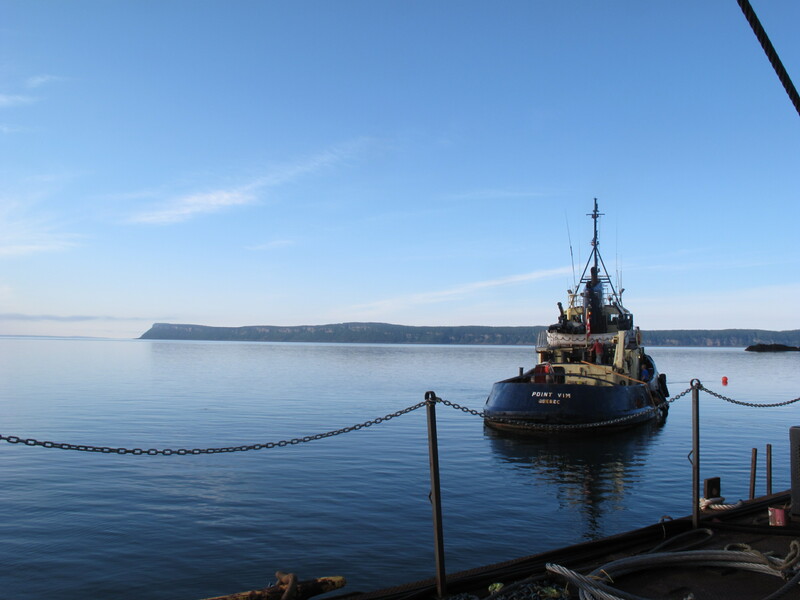 Seaforth supplied high-precision navigation services on multiple vessels via a wireless network during the deployment of four power cables at the Fundy Ocean Research Centre for Energy (FORCE) tidal turbine berth sites. Seaforth also provided as-laid cable route charts in near real time based on the acquired multibeam data after each cable lay to facilitate the safe and efficient installation of the subsequent cables. During the Spring of 2015, additional cable route data will be collected via a camera survey, where bottom images and video will be recorded to confirm cable placement. Ongoing cable monitoring surveys are expected to be performed to monitor cable placement, integrity and to further assess seabed dynamics along the cable routes.